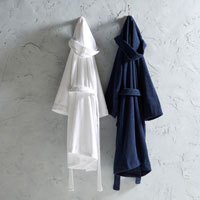 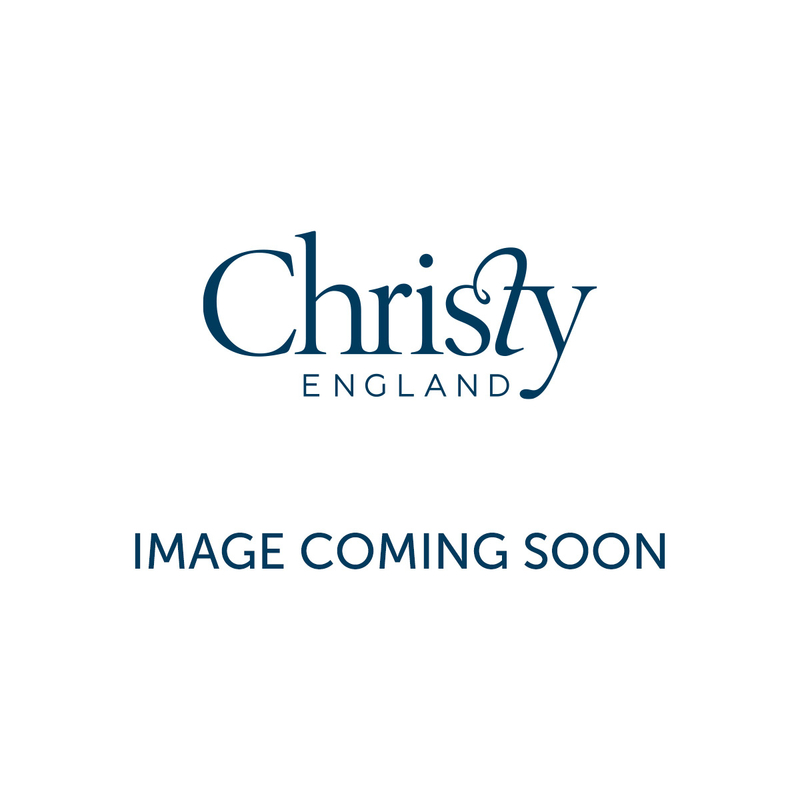 Christy Recommends: When you’ve dried off, relaxing in comfort with the Christy Luxury Egyptian Robes in White or Graphite, whose subtle texture ties in wonderfully with the towel. 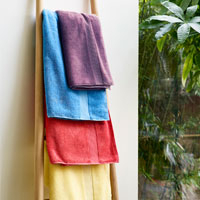 Made with 100% Cotton Jacquard Sculptured Towel with Velour Detailing, 600 GSM. 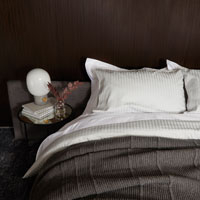 With this product, you earn up to 390 loyalty point(s).